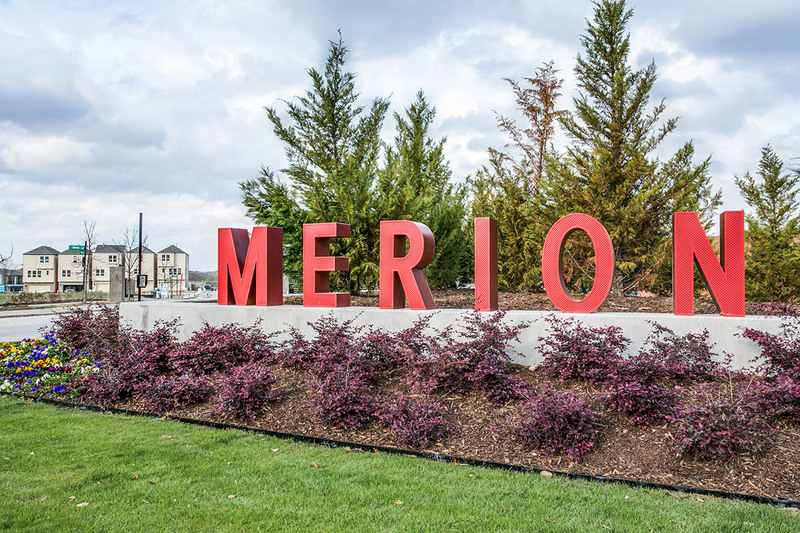 Merion at Midtown Park is a 23-acre land development in Dallas, TX that will contain 299 single-family residential lots. 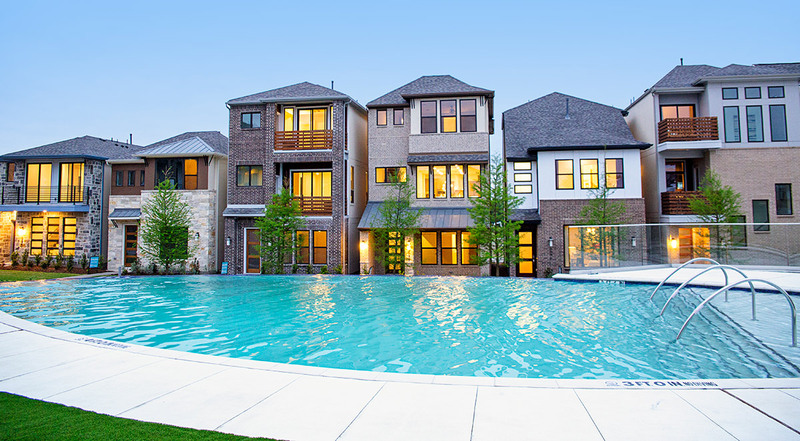 The community is located in the North White Rock, Dallas submarket north of Meadow Road and east of Manderville Lane. The project site is adjacent to Royal Oaks Country Club Golf Course, a prestigious golf course within the Dallas area. The creek dividing the site offers a natural amenity, and several trails and parks are within walking distance.